We're the people who make things work the way you want them to. At QOMO, we've been making user-friendly technology for over a decade. Technology that helps you teach, communicate and collaborate more easily and more effectively than you ever thought possible. We will provide you the simplest, most understandable solution that helps you enjoy what you do. We promise. QOMO's mission is to provide our customers with fully-integrated solutions to create truly interactive and engaging presentations that encourage learning within the classroom and beyond. QOMO continues to strive for greater heights in quality, innovation, value, and customer satisfaction. Our name, QOMO (pronounced Kómo), is derived from Qomolangma for Mount Everest, the highest place on earth. QOMO has always been committed to innovation, leadership and customer satisfaction. QOMO is an energetic, innovative, and visionary global company. Please contact any of our friendly and knowledgable customer representatives to answer any questions or provide any assistance. BYOD has never been this easy. 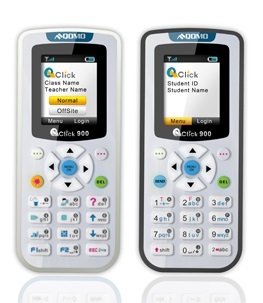 Teachers can project their computer screen wirelessly to every student's mobile device, Interactive Whiteboard or Interactive Screen using this innovative new device. So every student can view a lesson presentation from their own iPads, make annotation, and save their notes to study with later! Share Microsoft Office documents, PDFs and photos from your iPad using the WiFi-Docs app, so you can take your presentation anywhere you go. Multiple presenters can project four devices on one screen at a time to share and collaborate. 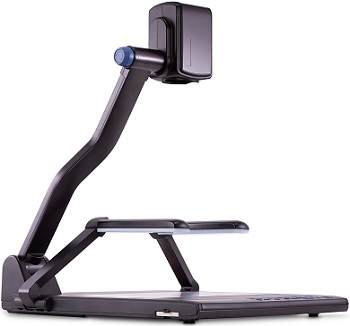 Users can use a computer or mobile device as a presentation remote control by projecting their screen to a larger monitor or panel. 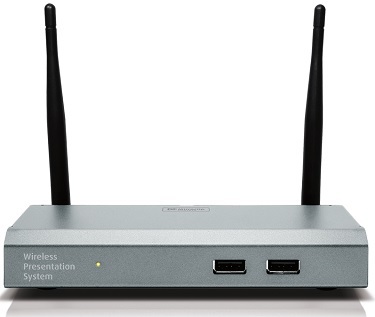 QConnect 1700 has cross-platform capabilities so that BYOD is accessible to everyone. 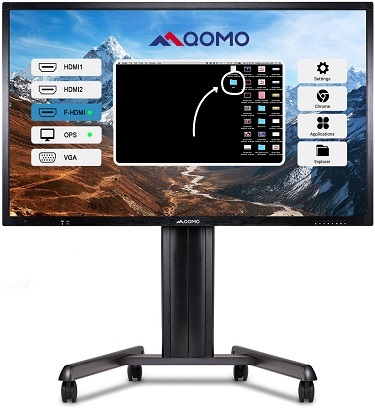 Introducing QOMO's newest Journey 13 series, an interactive flat panel with everything included. The Journey 13's clear, bright display can be read even from the back of the classroom or boardroom. With its built-in Android operating system, it's as easy to use as your smartphone or tablet. Annotate on photos, videos, web pages, or any other screen. The ability to record meetings or lectures means no one will miss a beat. Our best selling whiteboard internationally, regarded highly by teachers and students. 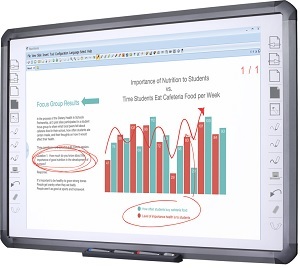 A heavy-duty porcelain steel dry erase interactive whiteboard with built-in software. Available in 82" or 98"
QOMO HiteVision's QClick is a powerful and cost-effective Audience Response System. It can be used in traditional classroom settings, group meetings, or wherever instant feedback is desired.